A new security flaw in one of the biggest social media platforms, Instagram has recently surfaced. And due to this breach of security, the Instagram passwords of many users were exposed to the entire internet to see. Although hundreds and thousands of people are asking Instagram's parent, Facebook, about information on viewing their data but this is just another level of information exposure. All of this took place, with the new 'Download You Data' tool that Instagram is offering to its app users. With the help of this tool, the users were supposed to provide valuable information to the users about their data. This security outbreak was suffered by just the Android users which left them with no accessibility of the Instagram application. 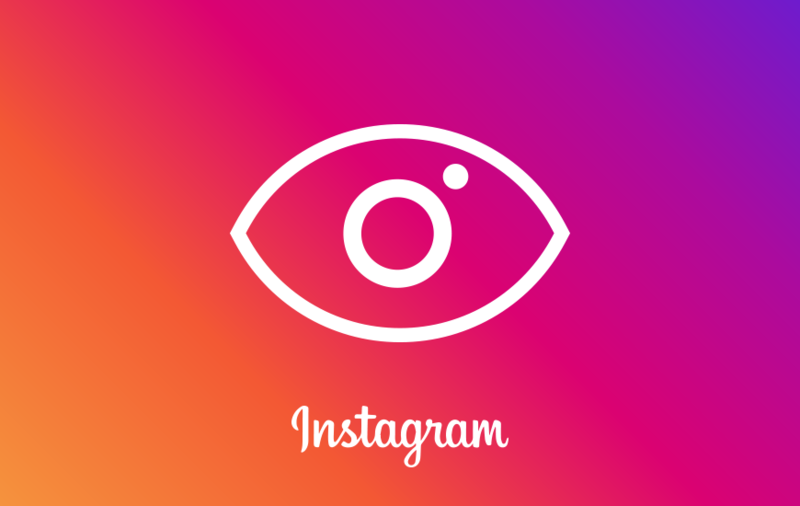 According to The Information, a spokesperson for Instagram even stated that this security issue was discovered internally by the team and the overall security impact was faced by a very small number of Instagram users. The password security breach started when people used the Instagram 'Download Your Data' tool and with that their Instagram passwords were displayed in the URL section. This was further stored in servers on Facebook, which can act as a bigger problem for those who generally use a compromised network connection or a shared computer. An interesting thing related to this security bug is that it is related to a feature that was released a couple of months ago in April. With the help of this feature, the users were able to download all of their information/data from the app. This data downloading function was released after the General Data Protection Regulation (GDPR) regulations were started to implement. Even so, the security bug was spotted quickly and damage control was done almost immediately. There’s no denying the fact that such data breaches are becoming very common, especially for companies that are linked to Facebook.